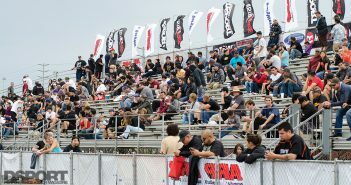 Despite the rain, the BorgWarner IDRC West Coast Nationals presented by ARP brought drag racers, InstaFame Car Show competitors and spectators to the Auto Club Dragway on Sunday, April 10. 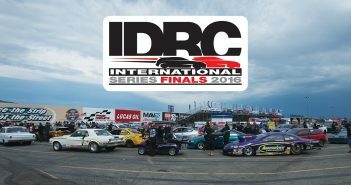 The IDRC did its best to beat the forecast, pushing forward with the schedule and getting competitors through qualifying as quickly as possible. Unfortunately, there were several oil-downs that hampered the qualifying process. By around 2:30pm, the first round of eliminations had been completed. Unfortunately, luck with the weather ran out, as a light drizzle transformed into drops of rain. Track officials halted the racing action and shortly after, the race was called.